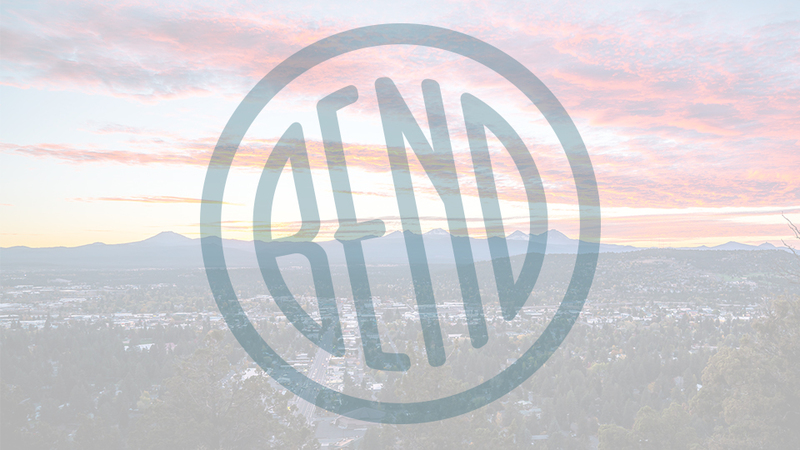 For nearly 30 years, sellers and collectors from near and far have trusted Mountain High Coins & Collectibles in Bend. Located on 3rd Street, the shop is run by long-time Central Oregon residents Mike Graham and his son-in-law, Dave McGrew. Mike grew up collecting stamps and coins as a hobby, and spent years in the coin industry before opening Mountain High Coins, so he is not only passionate about the subject, he thoroughly understands what is going on in the market and is known for paying a fair price. Bring in your rare U.S. coins, paper money, gold bullion, silver bullion, estate jewelry, diamonds, rare wrist and pocket watches, and collectibles, and Mike will provide a professional assessment. If you are in the market for high-quality vintage jewelry, antique coins sourced from specialty shows around the country, hard-to-find collectibles, and commemorative items, shop Mountain High Coins & Collectibles’ wide selection Monday – Friday from 10:00 a.m. – 4:00 p.m.